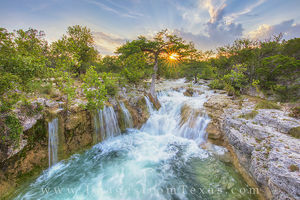 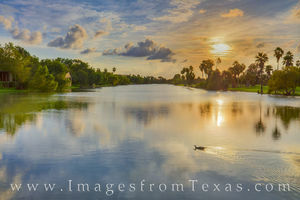 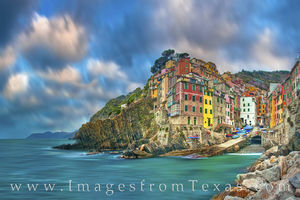 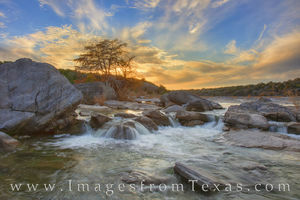 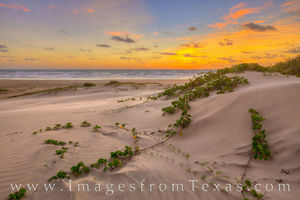 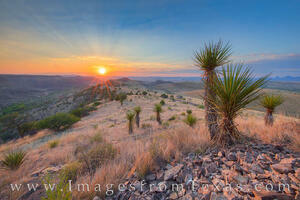 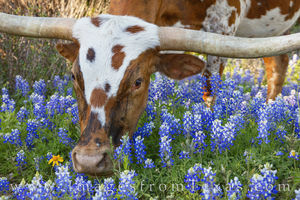 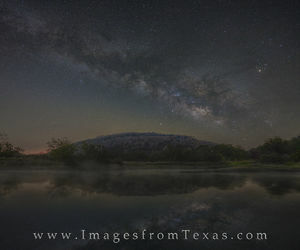 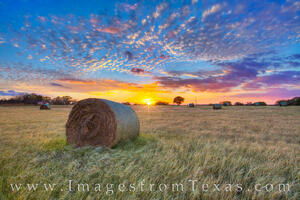 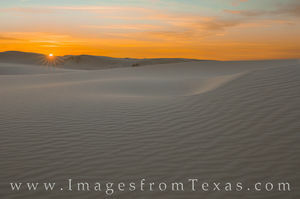 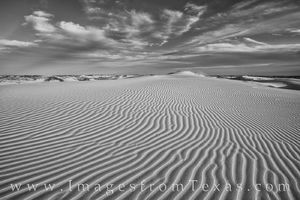 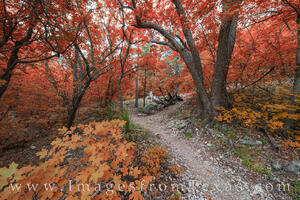 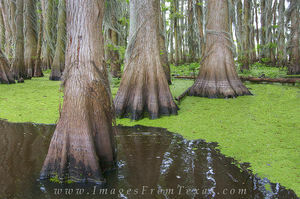 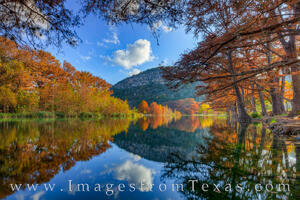 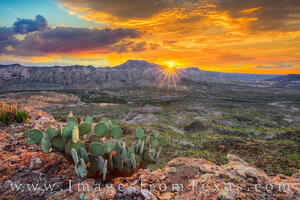 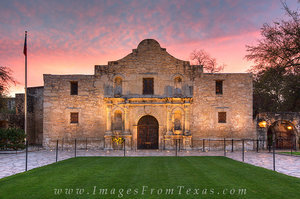 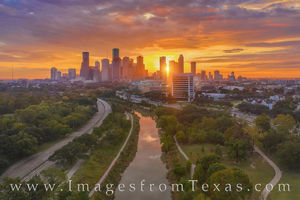 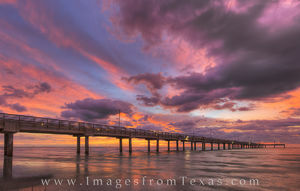 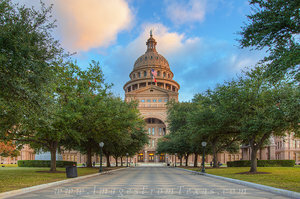 Welcome to Images from Texas, a website featuring photography, digital files, and prints from across the Lone Star State. 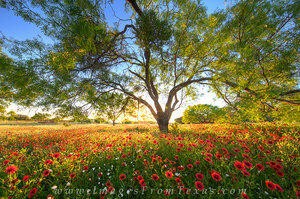 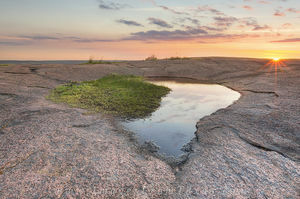 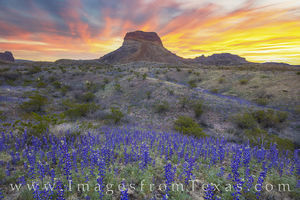 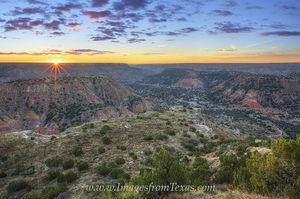 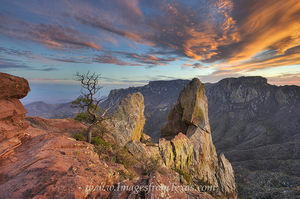 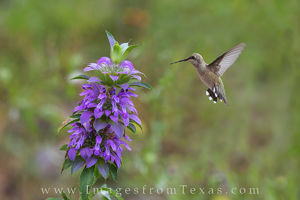 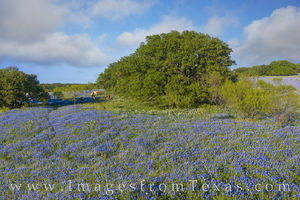 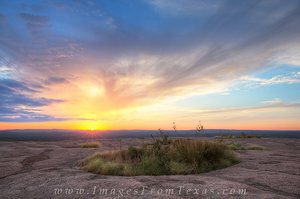 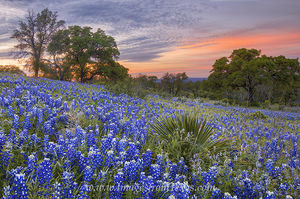 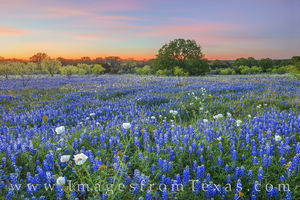 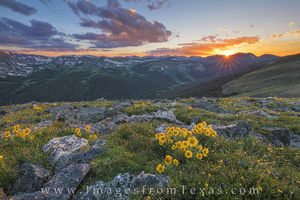 The galleries found here offer landscapes of rugged national parks and beautiful Texas Hill Country bluebonnets and wildflowers, as well as the Texas coast and scenic state parks. 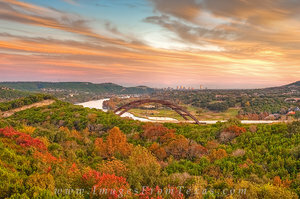 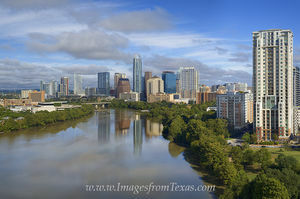 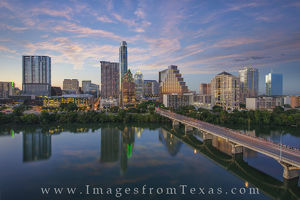 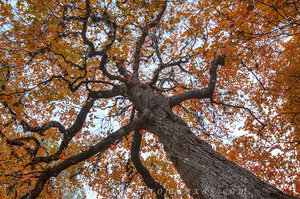 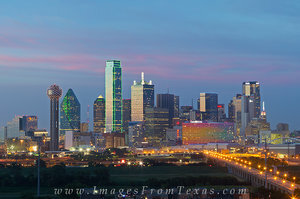 Complementing the scenes of nature, big city skylines show Texas' largest cities from many perspectives.